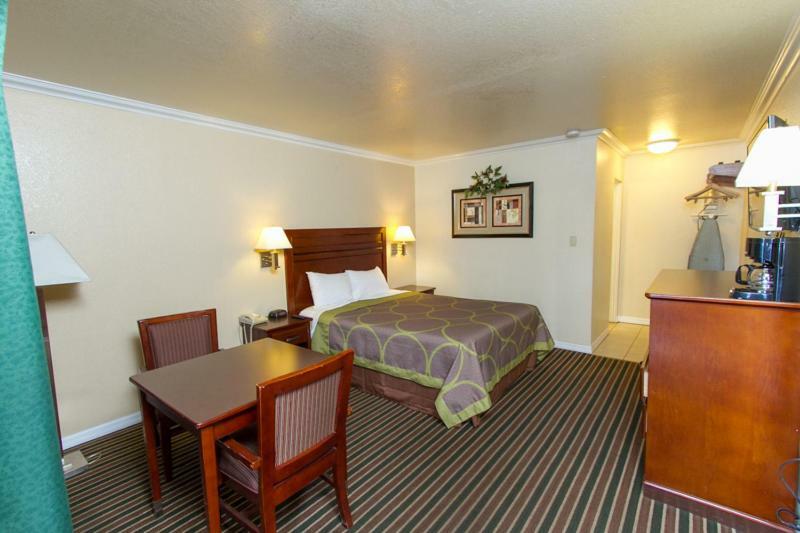 Free breakfast free Wi-Fi and an outdoor pool are favorite amenities with our guests at the pet-friendly centrally located Super 8 Motel - Fresno/Convention Center. 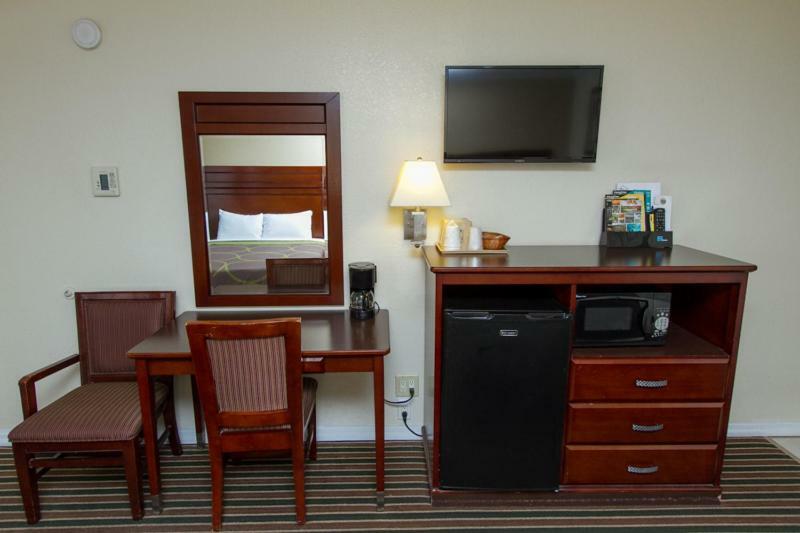 The two-story motel has 50 rooms that come with microwaves mini-fridges coffeemakers and cable TV with premium channels including HBO. Wi-Fi is free so you can stay in touch with the folks back home. Pets can crash with you for an additional fee. 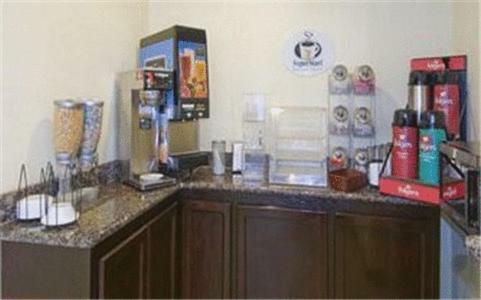 The hotel offers guests free breakfast and free coffee is available in the lobby around the clock. Guests can take care of tasks in the business center and then relax in the outdoor seasonal pool. 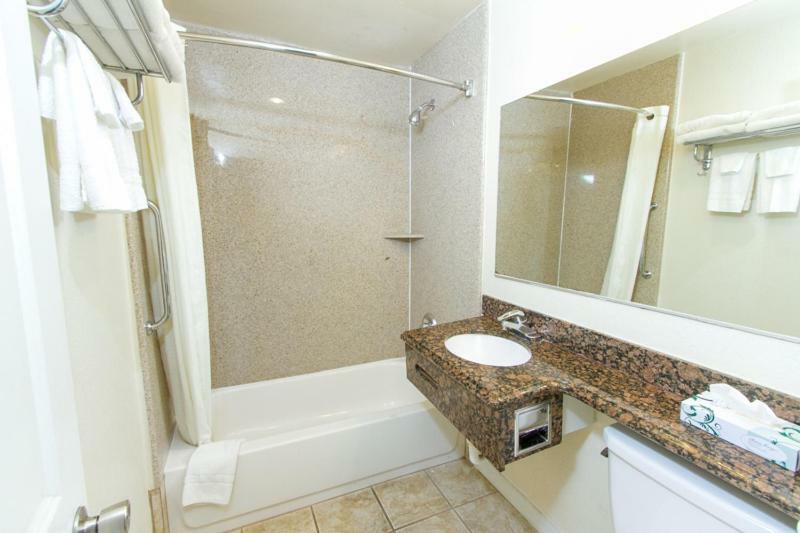 Additional amenities include a 24-hour front desk and free parking. 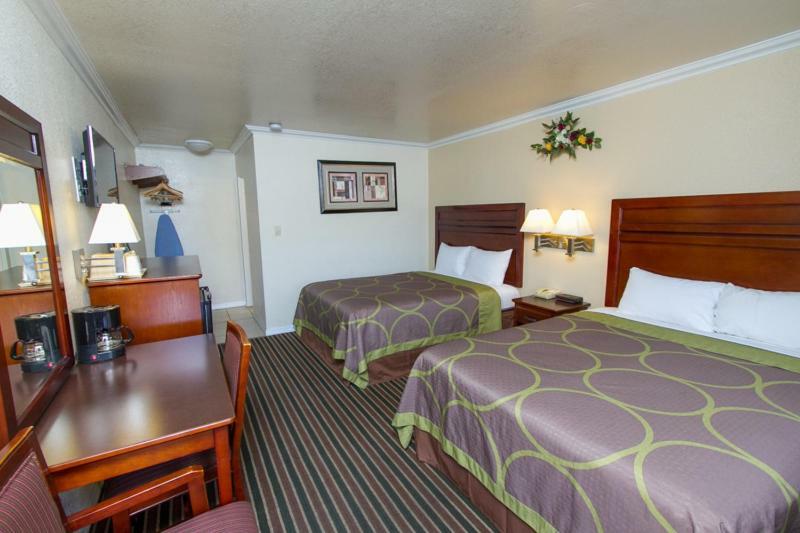 The Super 8 is a block from the Fresno Convention & Entertainment Center and Selland Arena and two blocks from Grizzly Stadium. Club One Casino and the Fresno Metropolitan Museum are less than a mile away. Roeding Park and Chaffee Zoo are less than three miles from the hotel. 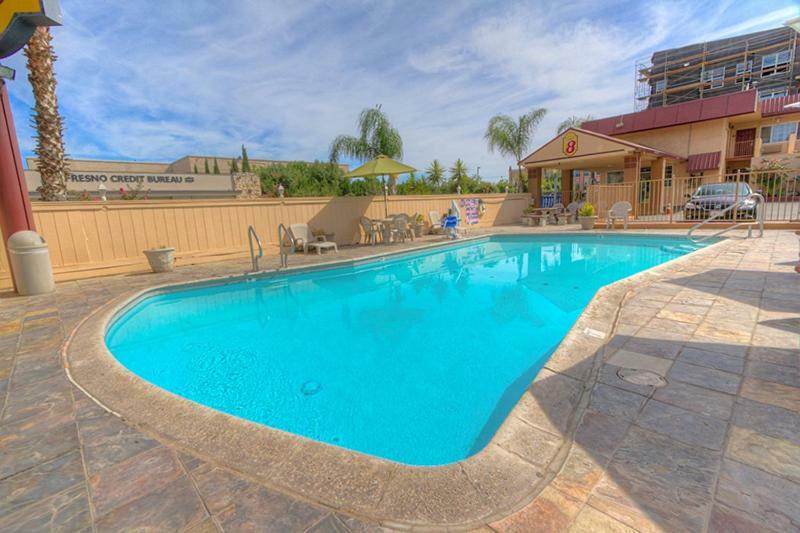 Island Waterpark and Fresno State University are a 15-minute drive. Fresno Yosemite International Airport is a seven-mile drive and the Amtrak station is seven blocks away. 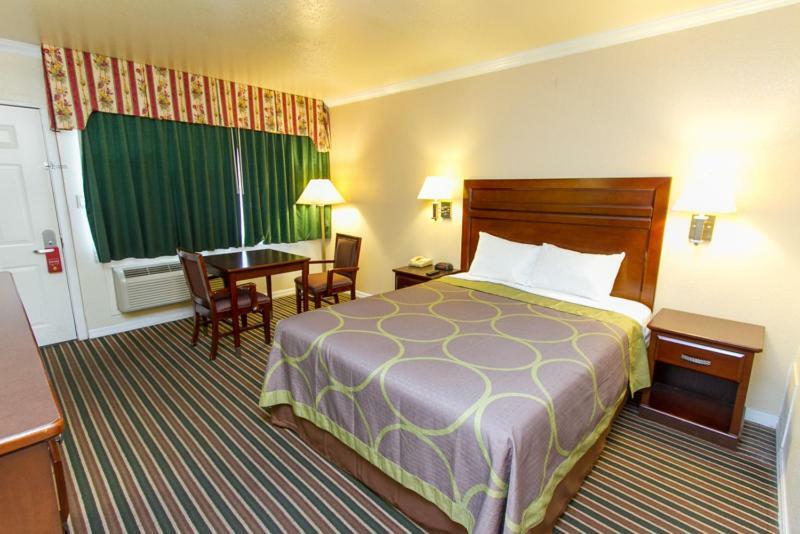 Budget-conscious travelers appreciate both the freebies and thrifty rates at this downtown Fresno hotel.